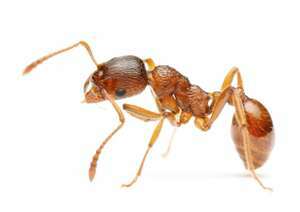 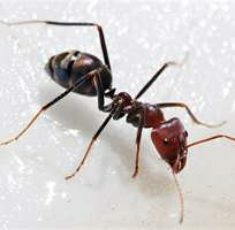 Ants are often regarded as ‘nuisance’ pests in and around buildings. 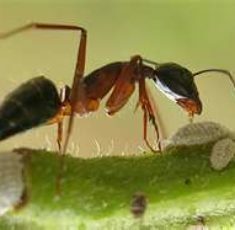 Most ants live in more or less permanent nests, but in adverse conditions a change of nest location is common. 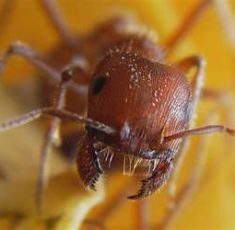 Small mounds resulting from their excavations may be considered unsightly along garden paths, on balconies, and around skirting boards and architrave bases. 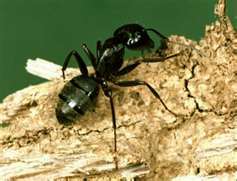 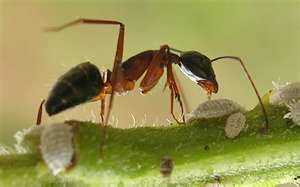 Where plants are grown, ants may attack and damage or consume seeds and seedlings. 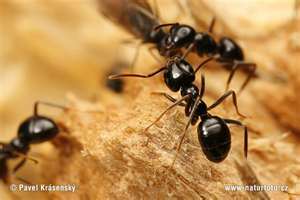 Swarming may occur within premises, and this may prove particularly disturbing to occupants. 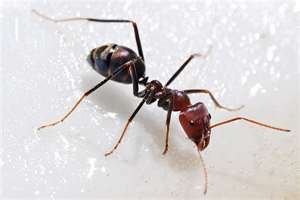 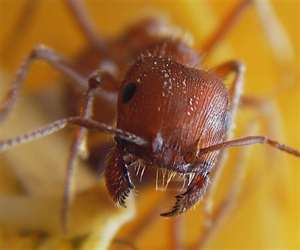 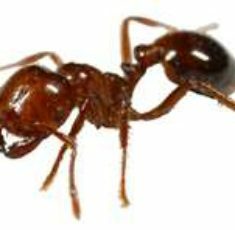 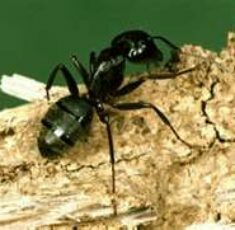 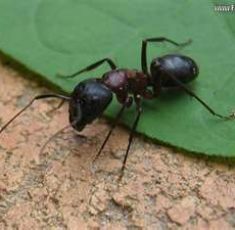 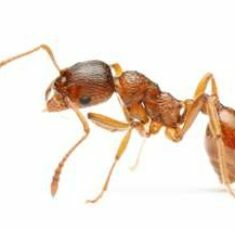 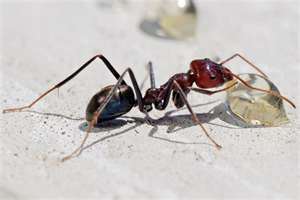 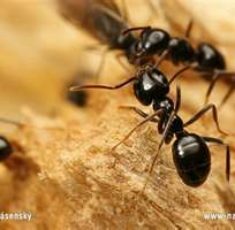 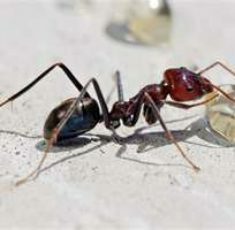 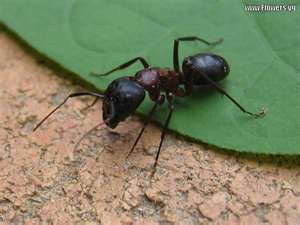 Ants can also transmitting diseases to human and some ants may bite or sting human.